Saw Wide World of Wogs. Was ok, good to see some local guys. Had 2 Greeks, an Italian and an African (maybe Sicilian?). They sounded a bit nervous but overall not too bad. I dont mind seeing these kind of shows, hopefully helps them out a bit as long as they dont pick up on the fake laughs you give here and there. Overall would recommend but lower your expectations, by a fair bit. I must have missed Brockmire season 2. Amanda Peet was still in itwhen I last saw it. Do people need to be told this? Especially so for Tom Walker. I saw the Comedy Festival show on the ABC on Sunday. 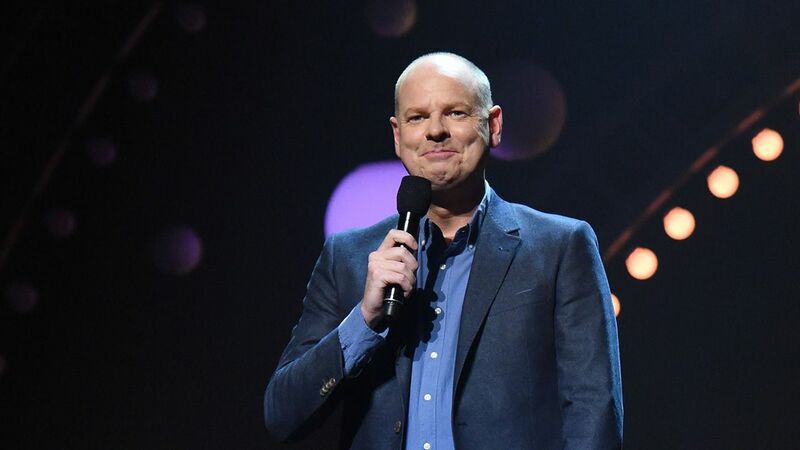 Why couldn’t someone funny host the show, like Tom Gleeson. It seems that if you’re not one of the LGBTIQA+ brigade, you’re not funny. Just while her name is listed there… Becky Lucas is farkin funny. I was alluding to the show last Sunday, which was hosted by a very large NZ-Seth African lady wearing comfortable shoes, Urzila something. No sight of Tom Gleeson. I don’t think she trades on being a lesbian, or makes it her whole act like some do. Saw Jude Perl last night - incredibly clever and talented. Well worth a look. A combo of cabaret, game shows and stand-up. Also saw Josh Glanc (pronounced glance) who is a bit of an oddball and v funny if random, totally off the wall comedy is your thing. Saw James Acaster last night. Speaking of which, Hannah Gadsby is atrocious. It’s a shame, I thought some of the stuff she did on that Adam Hills show years ago was decent. He’s close to my favourite going around atm. got a lucky last minute hook up with tickets, if you can get to it, i recommend. He’s been sold out for months, I believe.